GET READY for one of the biggest EDM nights of the year as Deadmau5 comes to Hollywood Palladium on Wednesday 25th September 2019! 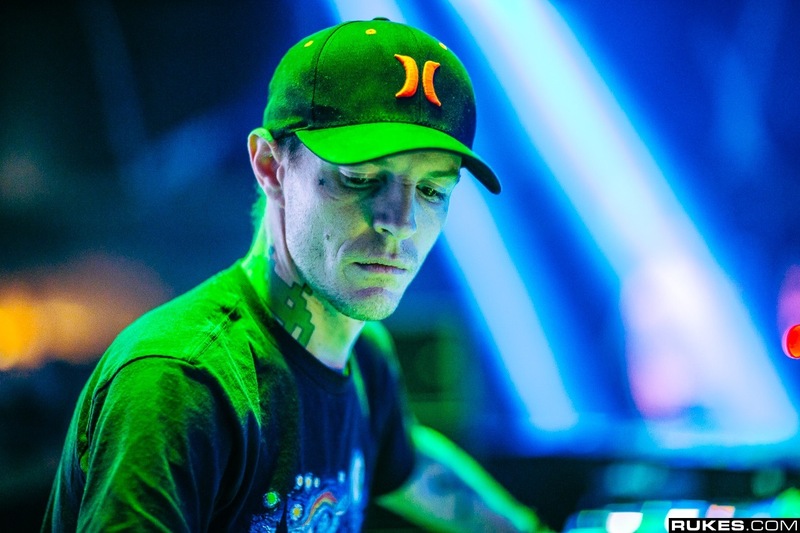 His progressive live sets have had everybody talking ever since he first debuted in the late 1990's, with his groundbreaking talent featured across the world at iconic performances in Ibiza and more… Deadmau5 is the one to watch! Come and catch him as her tours across North America this coming fall season! Tickets are on sale NOW!